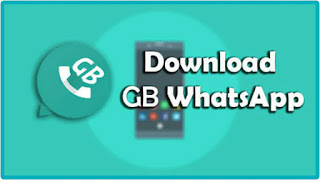 GBWhatsapp, latest version is out you should upgrade to the latest version now and get more exciting features. GBWhatsapp is a modded version of WhatsApp application that helps users enjoy more features than the main whatsapp. The main WhatsApp doesn't have much features like the GBWhatsapp. >> Firstly, download the GBWhatsapp 5.60 application by clicking here "33.74MB". 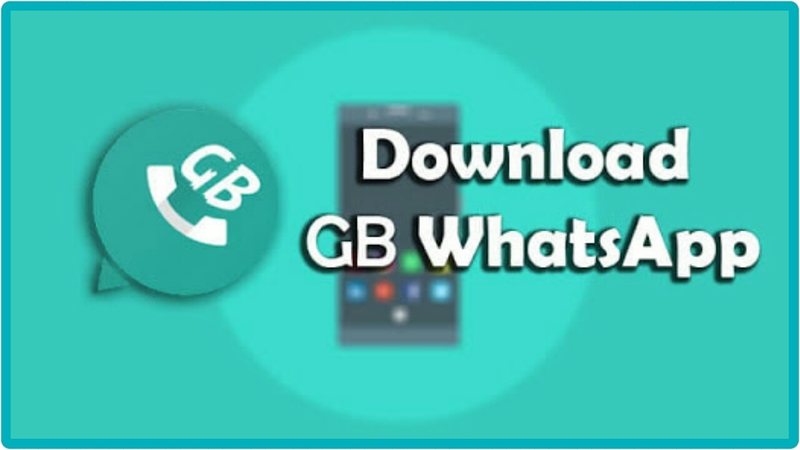 With GBWhatsapp, you can send video size of 30MB instead of the regular 16MB. You can also share your Apk file directly from Chat or Group and with this app, you can use two WhatsApp on one phone and lots more.